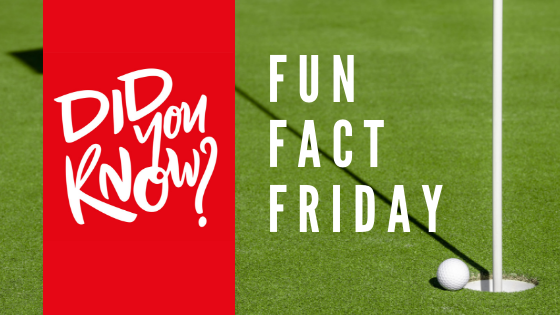 The record for the longest hole in one belongs to Lou Kretlow, who achieved a hole-in-one at a 427-yard course in 1961. Kretlow was originally a baseball player and enjoyed much success. He only became a professional golfer after hanging up his gloves. We can certainly think of worse ways to enjoy retirement.